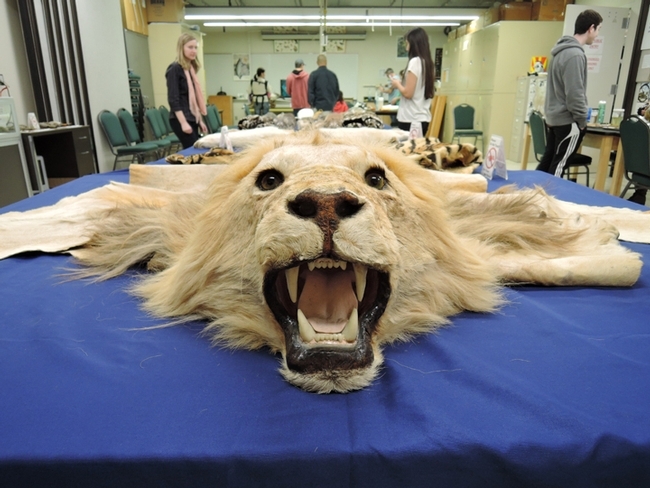 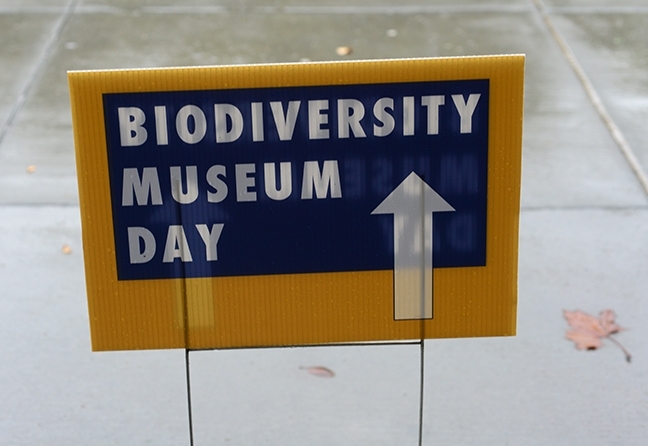 Ready for UC Davis Biodiversity Museum Day? 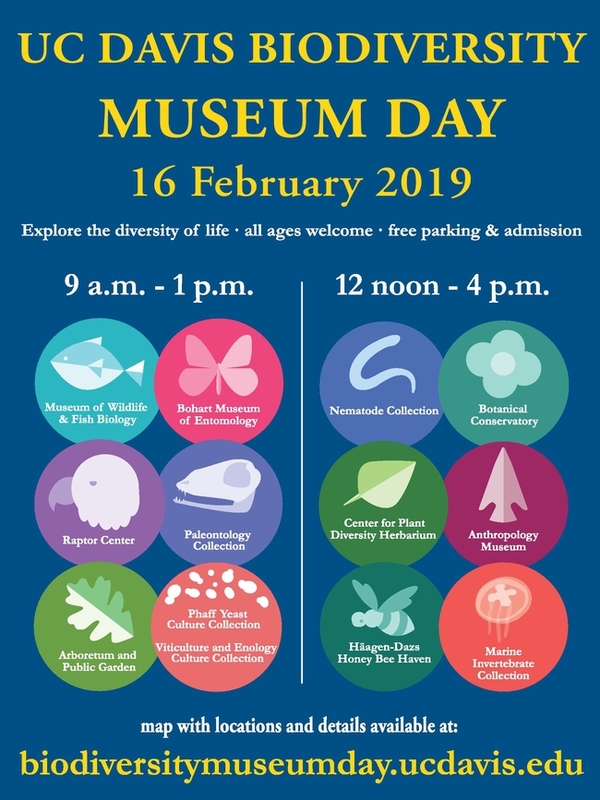 The UC Davis Biodiversity Museum Day poster indicates the staggered hours. 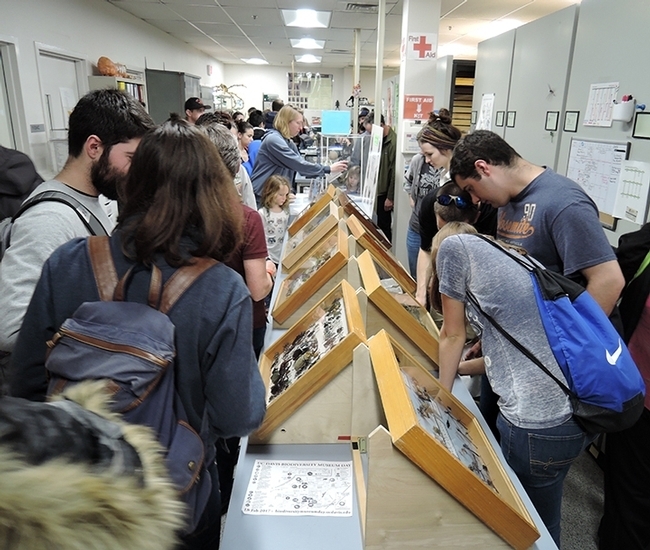 Collections open during the UC Davis Biodiversity Museum Day. 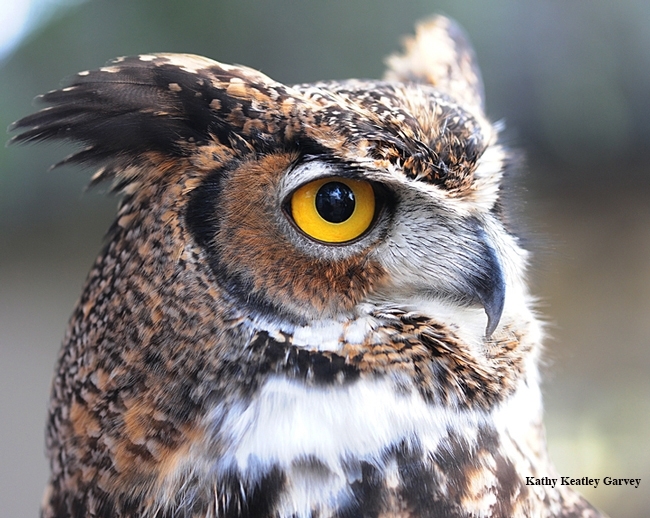 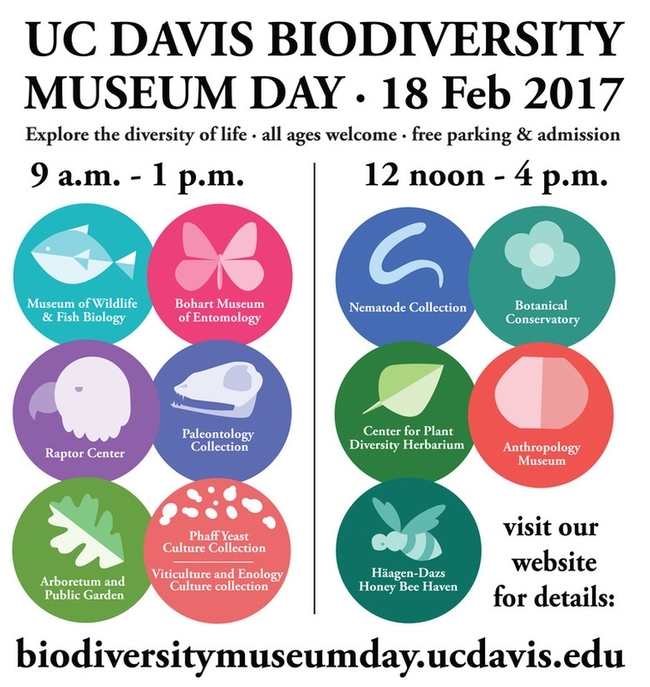 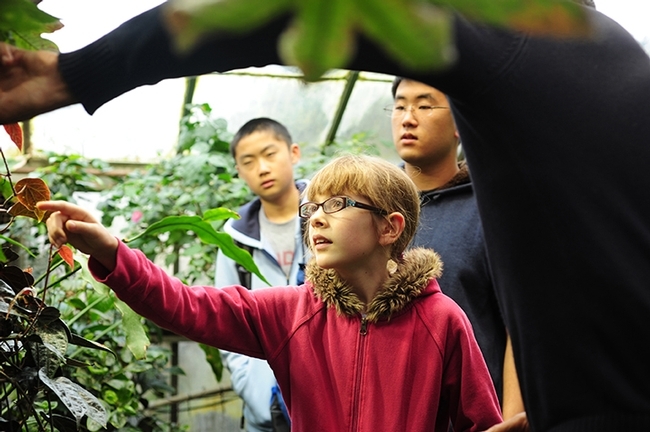 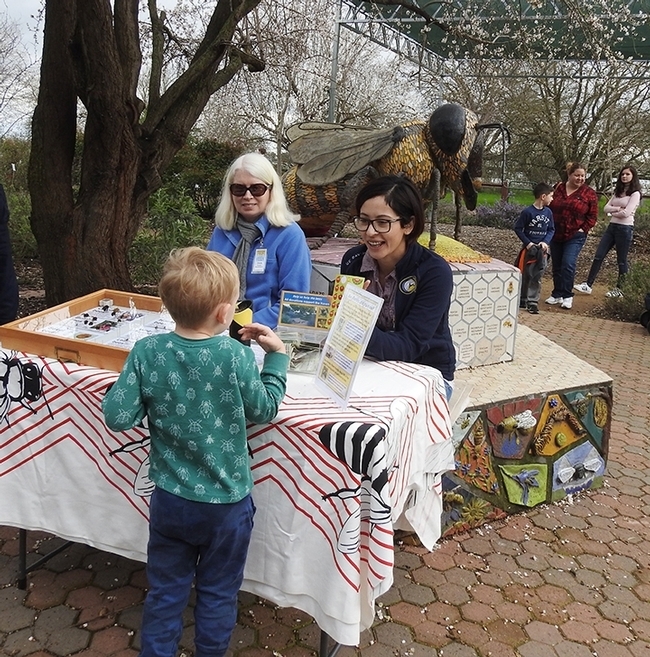 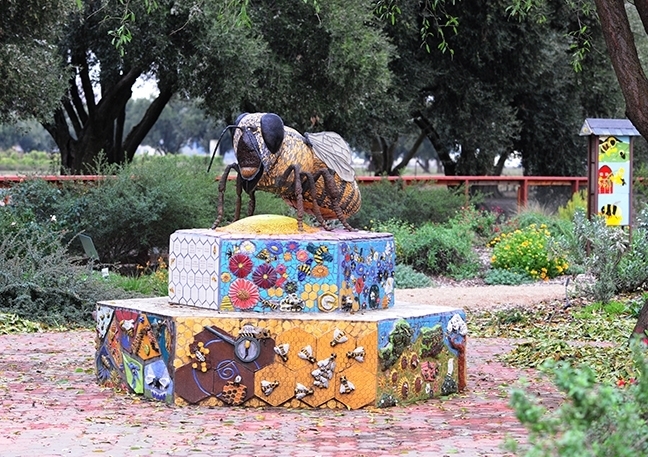 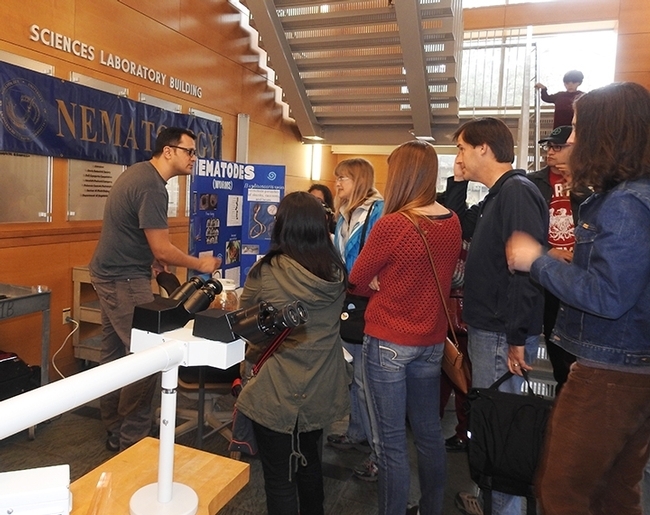 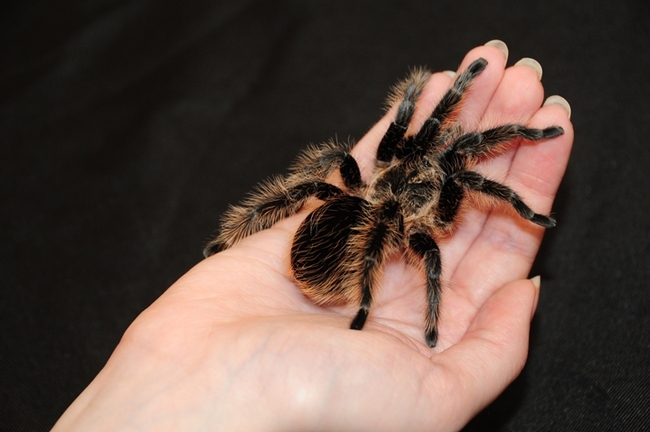 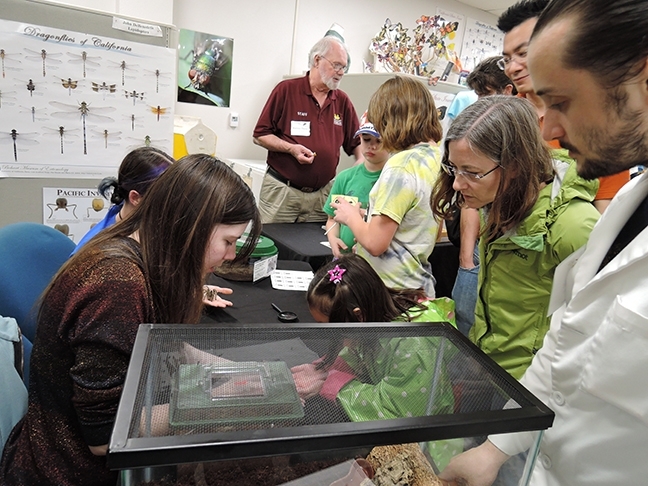 Celebrate Biodiversity Museum Day on Saturday, Feb. 13 at UC Davis!